I am SO looking forward to making this recipe! I have seeds from a couple pumpkins that I’ve been wondering what to do with, and this will fit the bill perfectly. The combination of sweet and spicy is one of my favorite flavors, so I’m sure this is going to be a hit in my household, and when I bring some to work with me. I hope you, your friends and family enjoy the recipe! 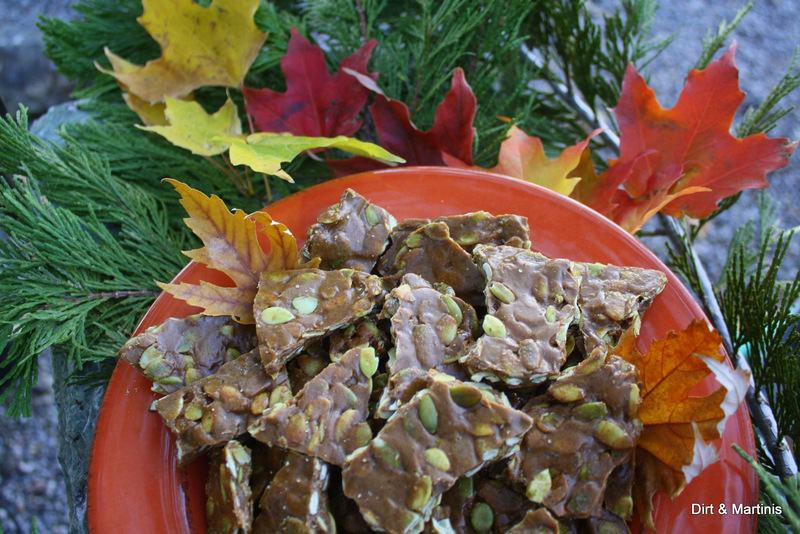 I made this brittle, and no joke, it is HIGHLY addictive! I brought some to work with me…now I’ve got people willing to PAY me to make this for them! I’ve made some variations on this recipe since the first batch, and it’s all been wonderful (except for the ginger peanut, it just didn’t come out the way I expected). So, just wanted to update your update on my brittle experience! Thanks so much for the original post!